The Sustainability Experts designaustria invite you to the start of the event series DESIGN the CHANGE! The focus of the event series DESIGN the CHANGE! is ecological sustainability in design. In an interactive exchange, members of the Experts Cluster will discuss how sustainable design strategies can be designed, applied and further developed. The newly formed cluster invites to define together how ecological sustainability can be used in and through design in a realistic implementation. What is our aim? And where do we start? Starting point of the discussion is the folder “Quality Standards for Circluar Design. 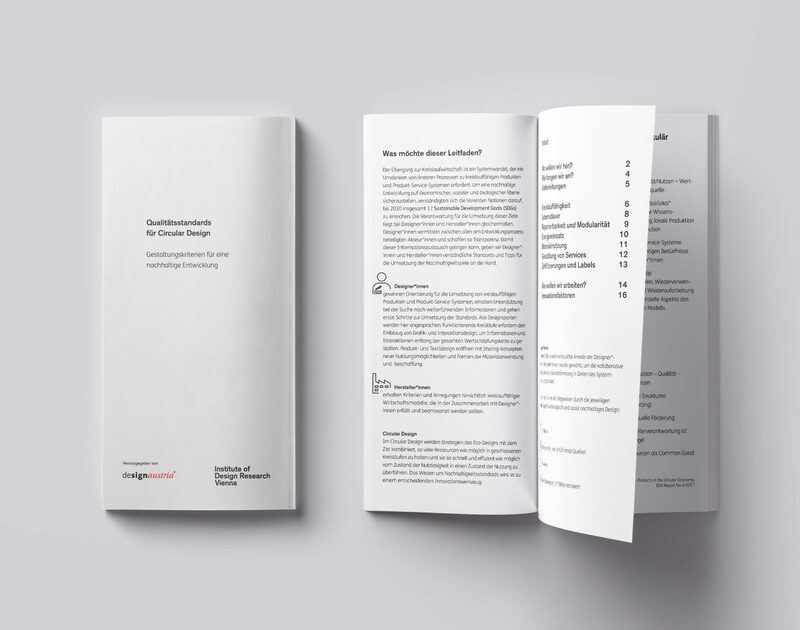 Design criteria for sustainable development” published in 2019 by the IDRV – Institute of Design Research Vienna . 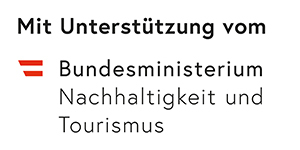 Together with designaustria and with the support of the Federal Ministry for Sustainability and Tourism , the IDRV developed a guideline that is intended to provide designers and manufacturers with an understandable introduction to circular design. In addition to definitions of circular design, concrete instructions for action and first steps for the implementation of the sustainability goals are given. 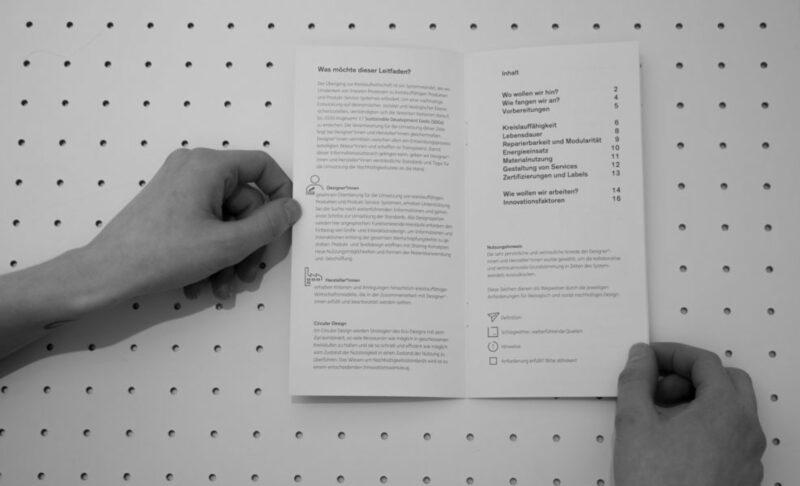 During the event, the folder will be presented for the first time and made available as a new basis for future discussions on ecologically sustainable design. Please register here: DESIGN the CHANGE!